Last year a wrote a blog entry on holiday gifts for DBAs that went over quite well with the relatives and loved ones of DBAs. So if you are a MySQL DBA, print out a copy of this, circle the items you like, and get something you like this year. And yes, shopping for you is worse than styling Donald Trump’s hair in a high wind or explaining foreign keys to any cast member of any popular reality or music show. So take some pity on those who are buying you gifts. 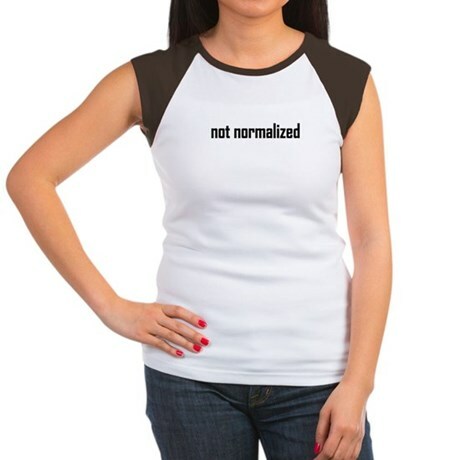 Cafepress has a series of DBA shirts including ‘Not Normalized’ , ‘Kiss me — I’m the DBA’, and the Key Rule shirt. Zazzle offers a If first you don’t succeed; call it version 1.0 and the ‘SQizzL My Nizzle’ t-shirts. MySQL Troubleshooting: What To Do When Queries Don’t Work by Sveta Smirnova needs to be on the book shelf of any serious MySQL DBA or Developer. MySQL 5th edition by Paul DuBois comes out next March but can be pre-ordered. 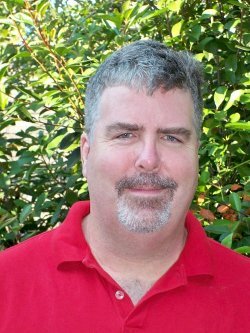 Ronald Bradford’s Effective MySQL Backup and Recovery is a page turning thriller for DBAs. Effective MySQL Replication Techniques in Depth goes hand in hand with its new sibling. Buy both, save on shipping! I have not seen Expert MySQL yet by Dr. Charles Bell knows his stuff and has written other fantastic books. Office Chairs like the Gravitonus are also igh war items for DBAs and need replacement on a regular basis. You can also get non-DBA specific for presents such as movie passes, gift cards, and other generic gifts. But the above are your best choices for your DBA this time of year. And if you have special DBA gifts, please share them here!! This entry was posted on Monday, November 26th, 2012 at 1:50 pm and is filed under Uncategorized. You can follow any responses to this entry through the RSS 2.0 feed. You can leave a response, or trackback from your own site.